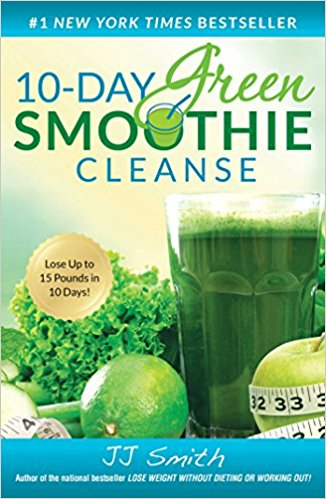 The 10-Day Green Smoothie Cleanse will jump-start your weight loss, increase your energy level, clear your mind, and improve your overall health. Made up of supernutrients from leafy greens and fruits, green smoothies are filling and healthy and you will enjoy drinking them. Your body will also thank you for drinking them as your health and energy improve to levels you never thought possible. In ten days, you can expect to lose weight, reduce cravings, clear your mind, and improve digestion. It is an experience that could change your life if you stick with it! - Receive over 100 green smoothie recipes for various health conditions and goals.